Castia Stone protects your home from dry rot and mold while increasing its value and charm. Thanks to a sealed concrete construction and innovative “rainscreen” technology, our unique siding material provides a barrier between your home and the elements. Since color is added during the manufacturing process, the beauty of Castia Stone exists throughout every piece. 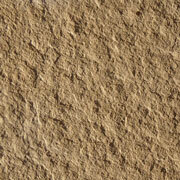 Castia Stone is priced competitive with brick, hard coat stucco, and other pre-cast stone veneers. 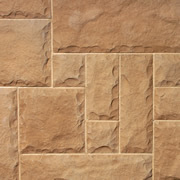 Incorporate Castia Stone products into your plans quickly and easily by downloading our design files from CADdetails.com.